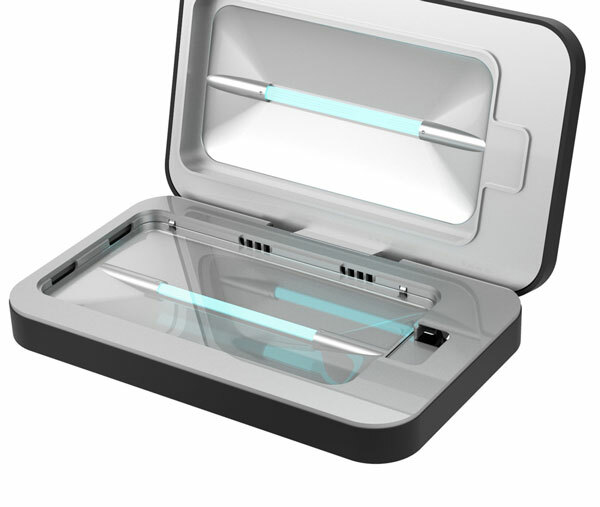 Here is a nifty gadget that uses UV-C light to kill the germs on your phone. The PhoneSoap 2.0 UV Sanitizer can also charge your smartphone. 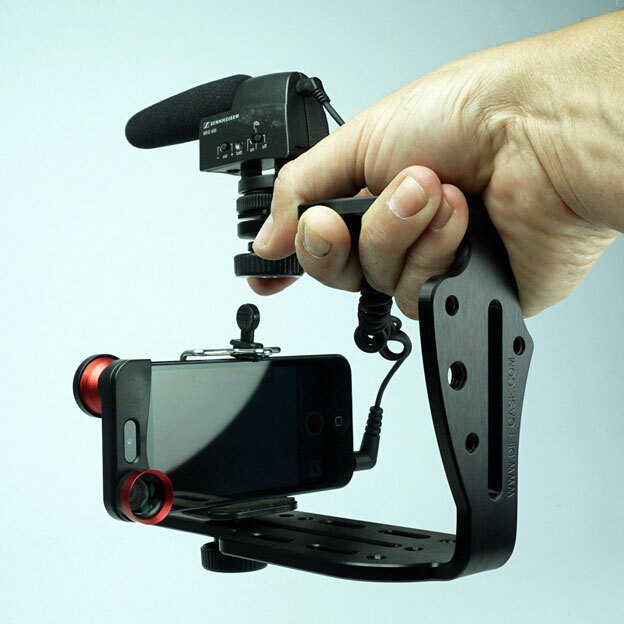 It supports a wide variety of smartphones and phablets, including the iPhone 6s Plus, Samsung Galaxy S7, and LG G3. The PhoneSoap disinfects your iPhone in a few minutes. It kills up to 99.99% of harmful bacteria. The device also accommodates watches, credit cards, and other items.